I've seen a number of LED set ups with soft boxes etc. Does anyone use LED lighting for portraiture? Of course mono lights are more powerful. 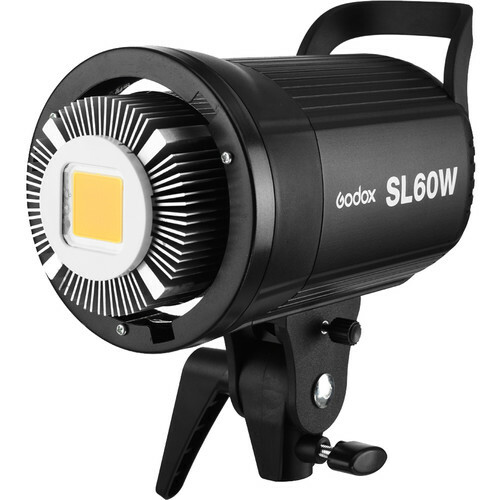 What is the role of LED lights in the photo studio? I would like to use LED modelling lights but have no little luck sourcing them. As for LED as continuous lights they will surely replace CFL etc lights for that purpose as they are brighter, whiter and use less power. However as for those that use flash (like me) will probably continue to use flash as continuous lights have a poor range of modifiers and I feel close up the models eyes. Flash is reliable and has consistent colour through the brightness range. Flash is reliable and has consistent colour through the brightness range. Does anyone use LED lighting for portraiture? decent power output for low ISO/fast enough exposure time will strain the eyes being constant, no ? I didn't know this. Yes, I guess I can't imagine using continuous lights without blinding someone but for still lifes, it might work. Thanks for the replies. I didn't know this. Yes, I guess I can't imagine using continuous lights without blinding someone but for still lifes, it might work. Probably not except for video. 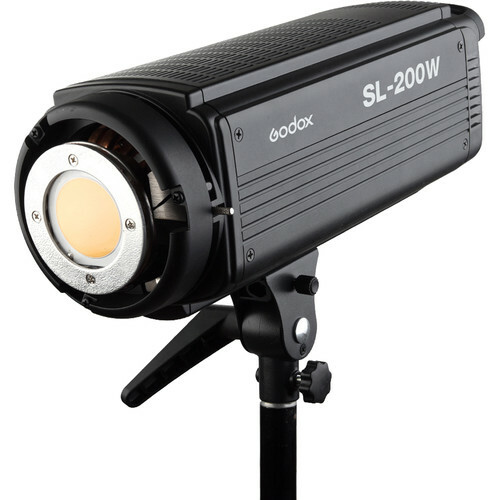 I have a few Godox soft boxes that I bought and now regard as a waste of money. They are difficult to put together, leak and foul the speedring which itself it a real pain. I would only recommend Broncolor or Profoto as tier one for serious pros and the second tier Elinchrom which I use and is also very good. if you live in the US then you can get Paul C Buff which reportedly are good also but they are not sold in Australia at least. (Maybe they only make low voltage?) Bowens was good and similar quality to Elinchrom but they are no longer made so I wouldn't go there now. Note that you can not mix and match heads and modifiers. They are all different fittings. It is like trying to put a Nikon lens on a Canon body. This stuff is good for 20 years or more and you can get it serviced. Also the lights you have depends on what you shoot. If you shoot "still life" then what are you shooting? Food, frosty cold beer, perfumes, etc? You need huge amounts of power (> 1000W/S) to shoot some of these properly as you are shooting at f18-20 to get the entire product in focus. Most product photographers use pack and head systems for this reason. So if you are buying lights probably one good one is better than 5 bad ones. I’ve been using LEDs from various manufacturers on a movie and I can say that color rendition is quite poor. I’d avoid them for portraiture. Use strobes or tungsten lamps for best color and skin tones.